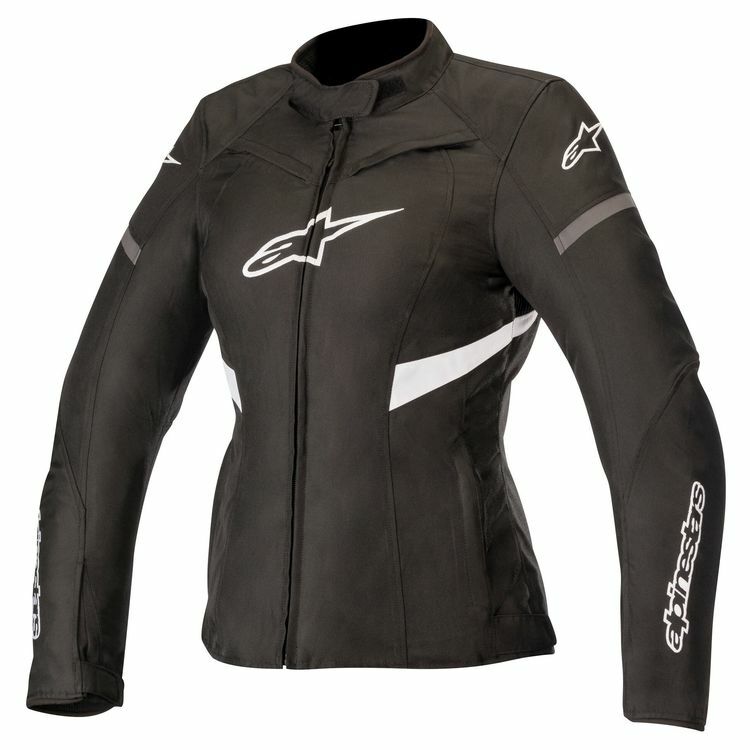 The Alpinestars Stella T-Kira WP Jacket uses various fabrics in its shell to help improve fit and protection. A fixed waterproof membrane backs the textile shell for breathable shielding against the elements. Air intake vents at the chest use zippers to control air flow. Adjust the jacket's configuration with a removable thermal liner to adapt to a range of temperatures. Microfiber details along the collars and cuff show that Alpinestars sweats the small stuff to keep riders comfortable and focused on the road. 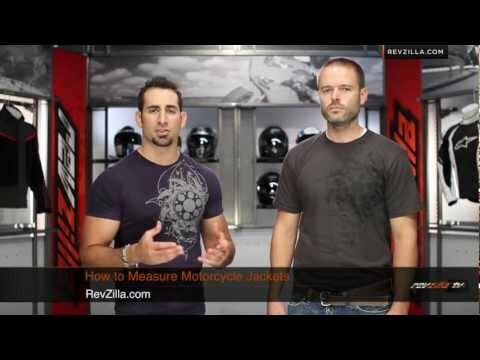 CE level 1 armor safeguards your elbows and shoulders. Pockets at the chest and back are prepared for supplemental armor.